Positive: Low price; large screen; decent hardware. Positive: Low price; large screen; decent hardware; nice performance. Positive: Big screen; low price; good hardware; nice performance. Model: With so many mobile computers on the market, it is no longer hard to find one that is priced within one's budget. However, there can never be too many choices for those have a limited budget. 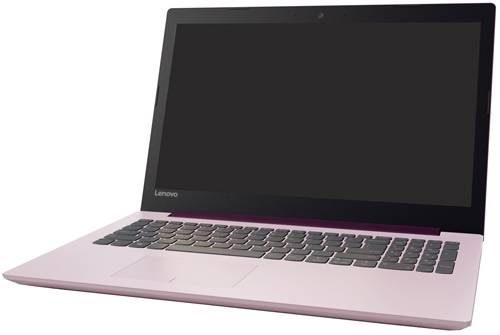 Lenovo's Ideapad 320-15AST-80XV00V3SP is one of the latest mid-range notebooks in the market, and it is one that may be well-suited for those who require computing power at a lower cost. This laptop is 24.6 x 381 x 258mm in size and weighs about 2.2 kilograms. 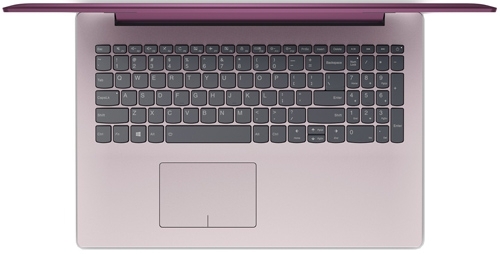 The size is average in comparison with other laptops, and it should be reasonably easy to be carried around. The Lenovo Ideapad 320-15AST-80XV00V3SP comes equipped with the AMD A9-9420, an advanced model of the AMD Stoney Ridge processors. This 2-core CPU has 1 MB of cache, and with AMD's amazing Turbo Core technology, it also comes with a maximum speed of 3.6 GHz. Even though this processor is no threat against the newer Intel Core's CPUs, the AMD A9-9420 is still very much suitable for day-to-day computing tasks like browsing the Internet, executing multimedia contents and also word processing tasks. 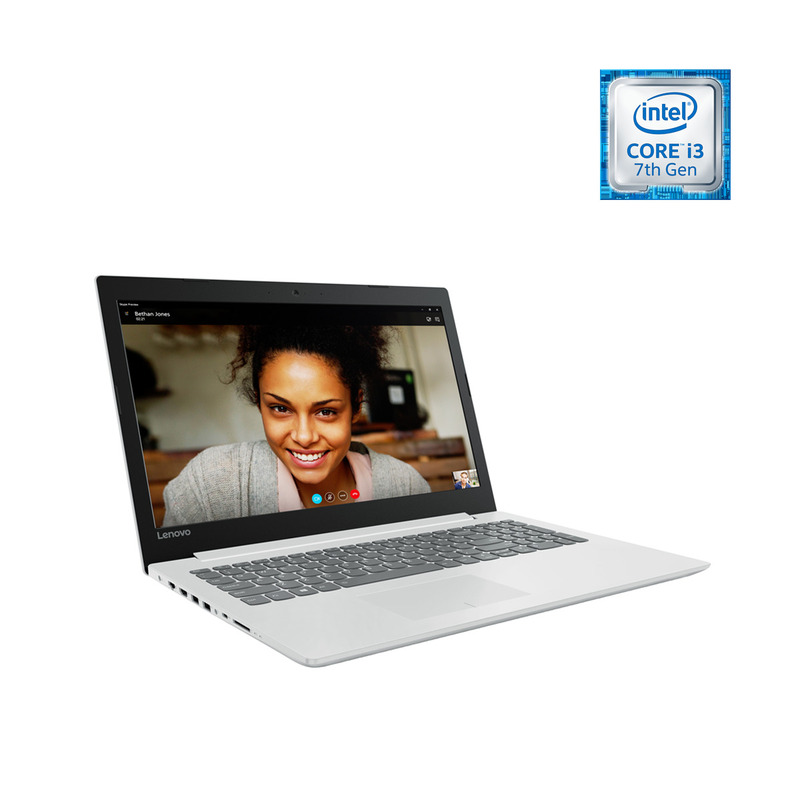 One of the most significant aspects of this laptop is the speedy 128 GB SSD that it comes equipped with. This SSD storage will definitely help the notebook run faster with its quick reading and writing speed. Another plus point that is worth mentioning is the generous 4 GB of RAM in this laptop. It is a surprise since most manufacturers will usually only equip laptops in this range with just a 2 GB RAM memory stick. To keep the costs of the laptop relatively low, the Lenovo Ideapad 320-15AST-80XV00V3SP only comes with an integrated graphics card, and for this laptop, it has a built-in AMD Radeon R5. As most will know, this card is one of the weakest cards in the series and thus, this laptop will only be able to run undemanding games. Older game titles and most indie titles should run fine on this notebook. As for the ports and connectivity, this laptop is somewhat lacking. It has only one USB 3.0 Type A, one USB 2.0 Type A, one HDMI output, one Ethernet LAN port, and a dual-band WiFi and Bluetooth 4.1 adapter. For most laptop owners, this won't be much of a problem as they can still buy and use cheap USB docks that are currently on the market to complement the laptop. 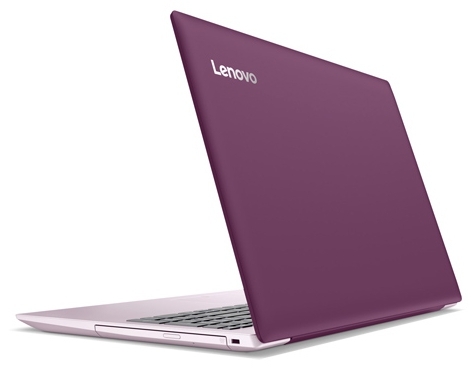 The Lenovo Ideapad 320-15AST-80XV00V3SP comes with the usual Windows 10 Home 64-bit operating system installed. For its simplicity and its low price point, the Lenovo Ideapad 320-15AST-80XV00V3SP can easily be the best choice for those who are looking for a laptop for casual day-to-day tasks. For those who are looking for a computer with better performance, they will have to increase their budget and look elsewhere. AMD Radeon R5 (Stoney Ridge): Integrated graphics adapter of some AMD-A dual-core APUs ("Stoney Ridge"). Based on the GCN architecture, implements 192 shader units and runs at up to 800 MHz. The performance can vary heavily depending on the TDP (15-25 Watts for the whole chip) Non demanding games should be playable with these graphics cards. » Further information can be found in our Comparison of Mobile Graphics Cards and the corresponding Benchmark List. A9-9420: Entry-level APU from AMD's 2016 Stoney Ridge lineup. Integrates 2 CPU cores, a single-channel DDR4-2133 memory controller as well as a Radeon GPU with 192 shader units at a TDP of 15 Watts (configurable between 10-25 Watts). Clocked at 3 to 3.6 GHz.» Further information can be found in our Comparison of Mobile Processsors.